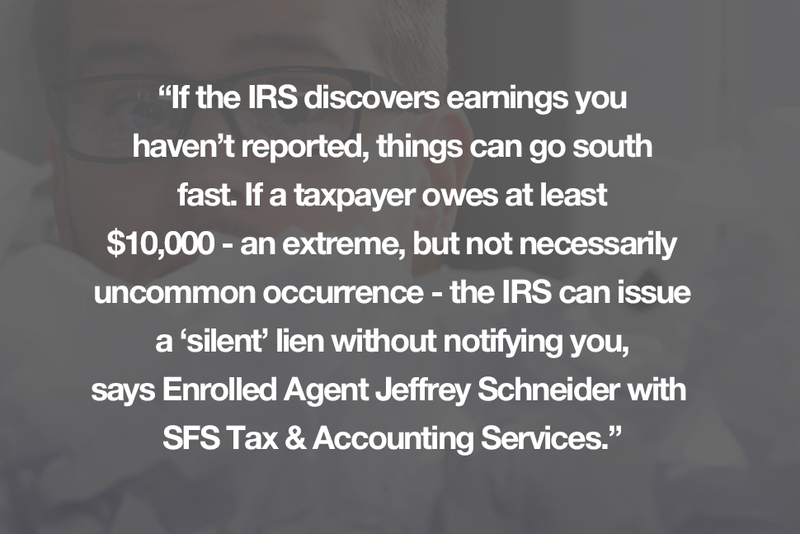 Jeffrey A. Schneider EA, CTRS, ACT-E, NTPIF, is the head honcho of SFS Tax & Accounting Services. 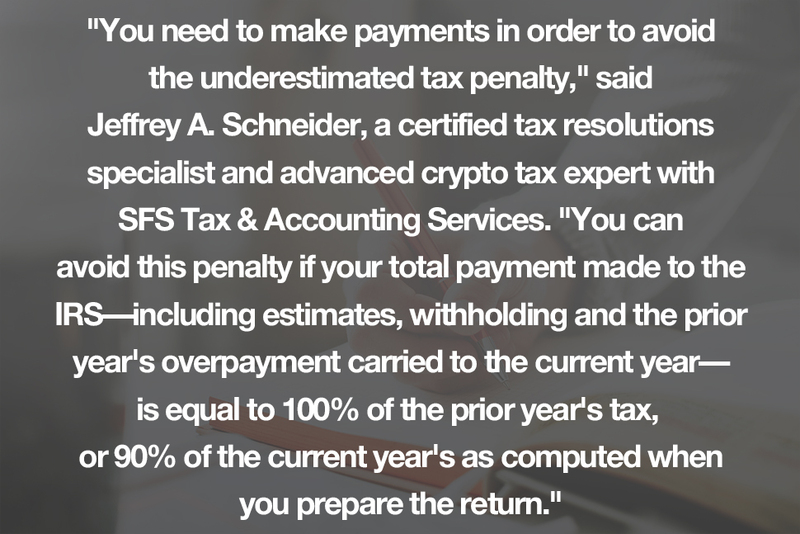 He is an Enrolled Agent, (EA), a Certified Tax Resolution Specialist, (CTRS), Advance Crypto Tax Expert, (ACT-E) and an NTPI Fellow. 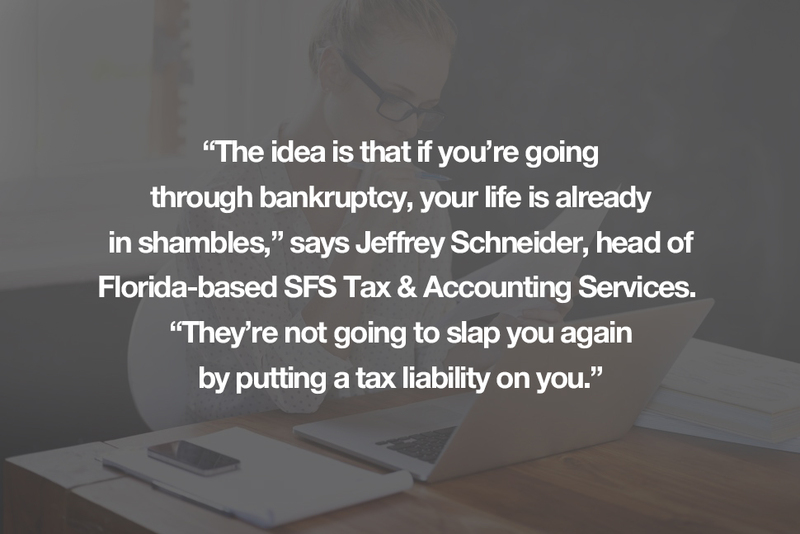 Jeffrey has been in the field of taxation for over 40 years beginning his career in the public sector and transitioned into private practice in 1999 when he founded SFS Tax & Accounting Services. 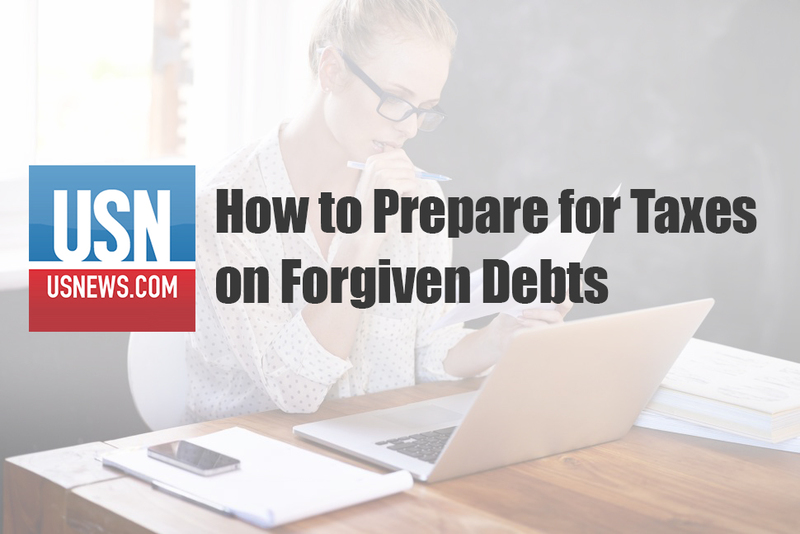 He quickly discovered his passion for helping people that have tax problems and he handles both state and federal tax cases such as non-filers, penalty abatement, federal and state audits, etc. 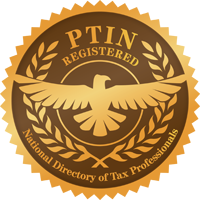 He is a speaker for many professional organizations, shares his expertise at local expos and for various organizations on a wide variety of tax & business topics. 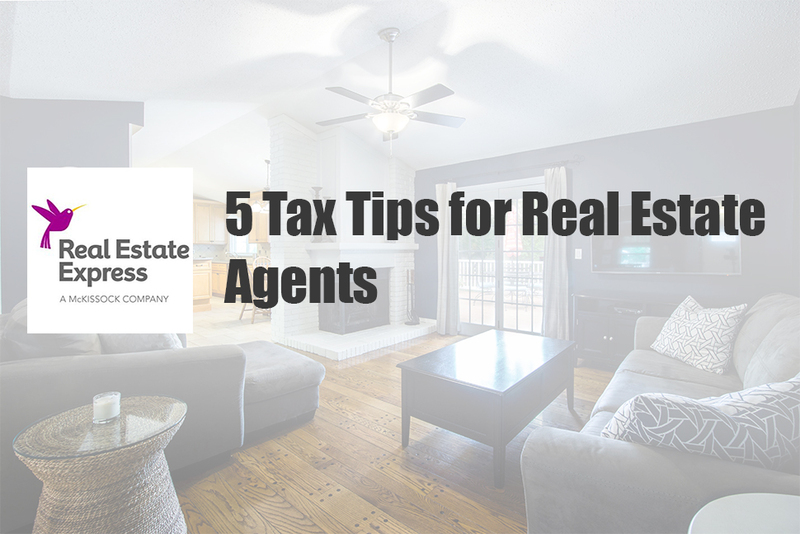 Such as Taxation and the Cannabis Industry, What the Realtor Needs to Know About Liens and Levies, Ready to Take Social Security; How Will it Affect Your Tax Situation? 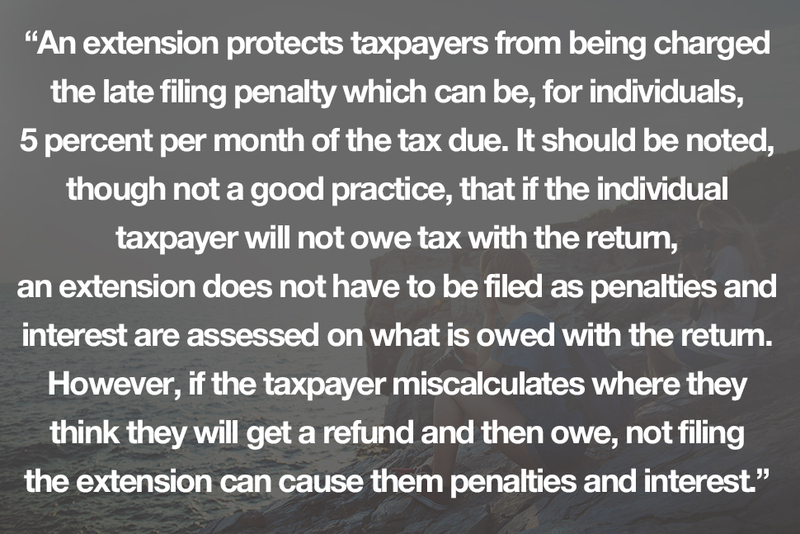 and Tax and Financial Issue: Its Impact on Divorce, Taxation of Athletes, Entertainers & Artists and more. 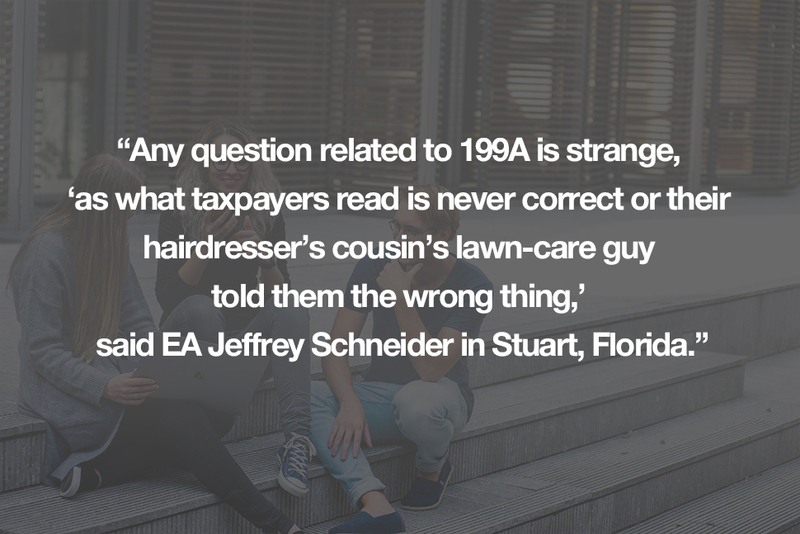 Jeffrey will customize his presentations for individual industries. 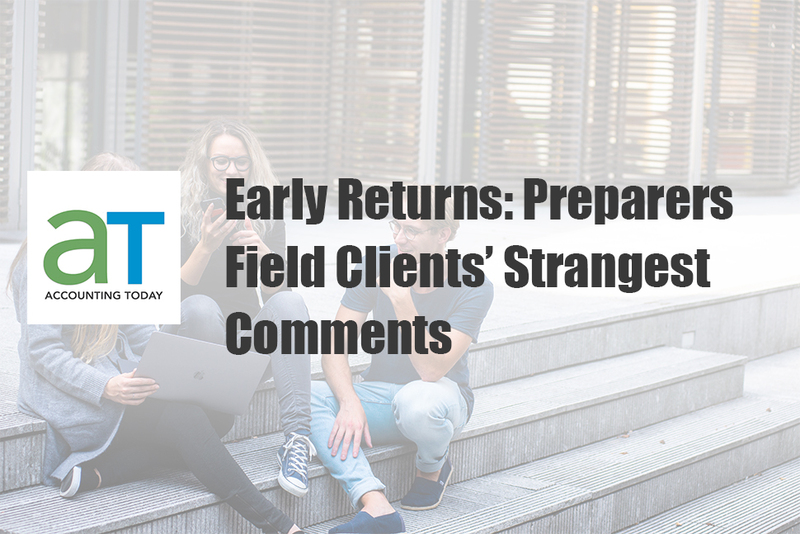 Jeff also speaks on Tax Reform TCJA & §199A and Time Management. 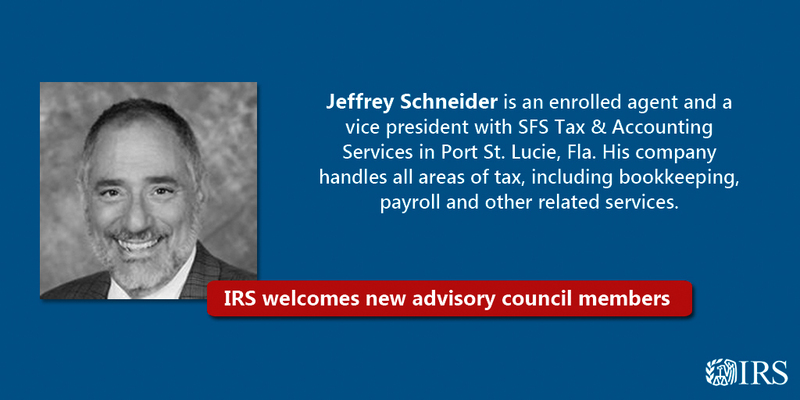 In January of 2018, Jeff was appointed to the prestigious Internal Revenue Service Advisory Council (IRSAC) for a 3-year tenure. 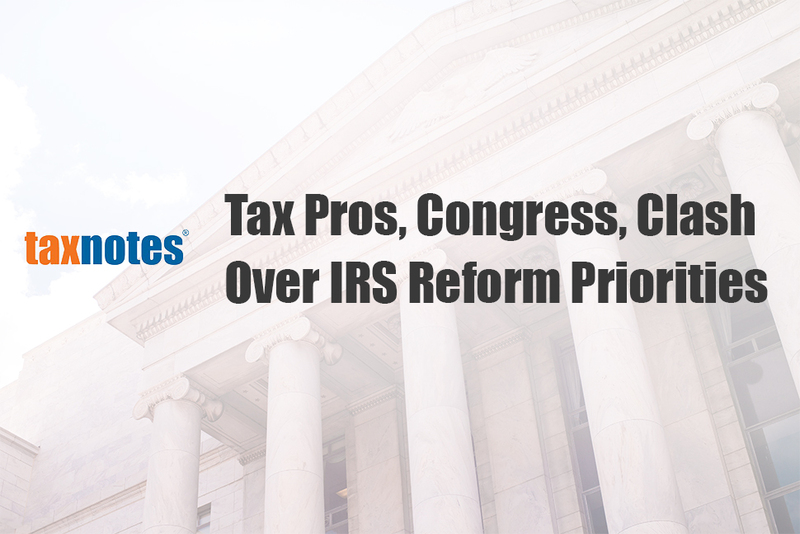 The IRSAC, established in 1953, is an organized public forum for IRS officials and representatives of the public to discuss various issues in tax administration. 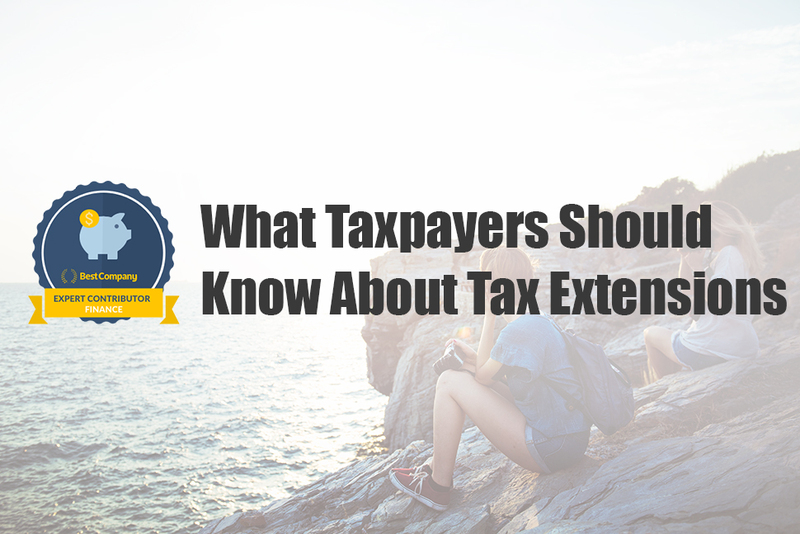 The council provides the IRS Commissioner with relevant feedback, observations, and recommendations. 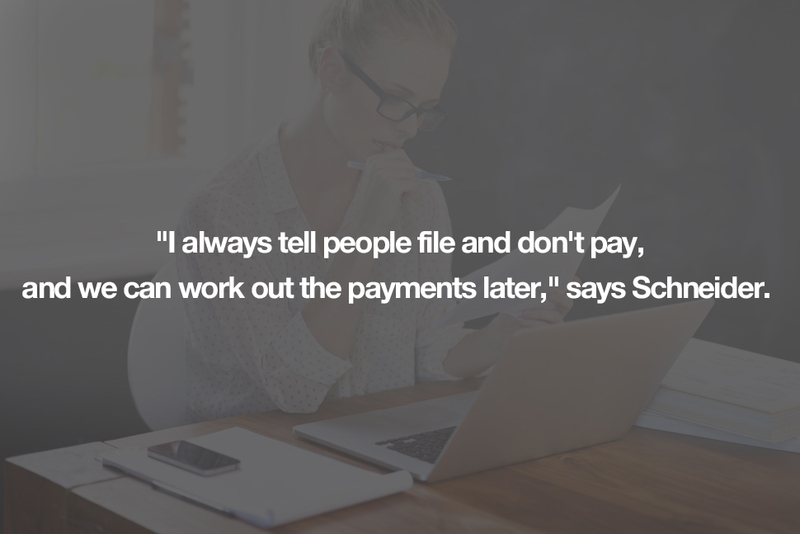 Schneider is the author of the Now What? Help! 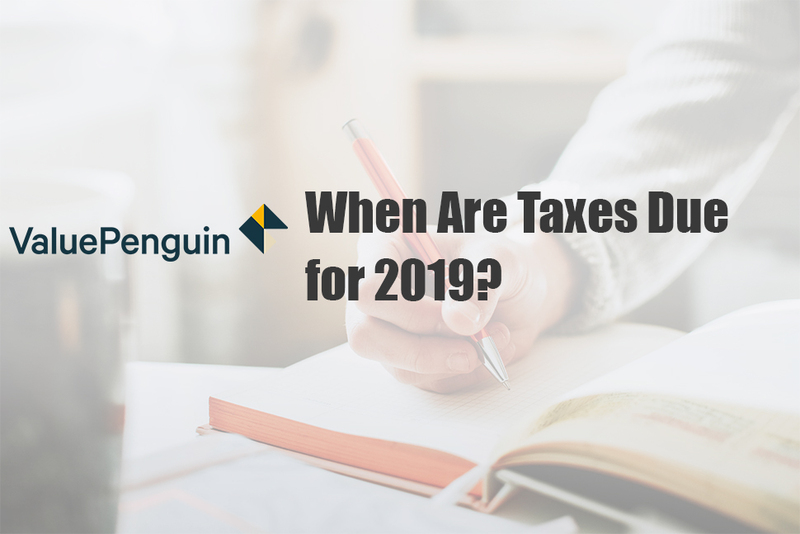 series – Now What? 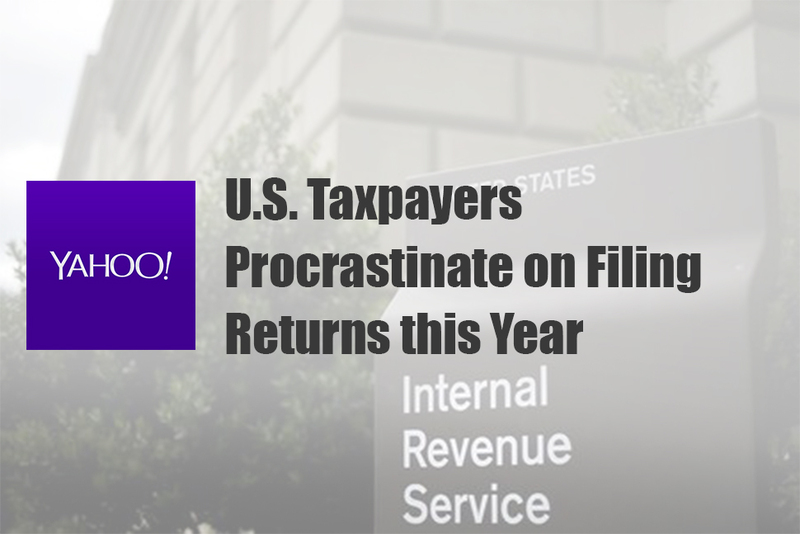 I Got a Notice from the IRS. Help! and Now What? 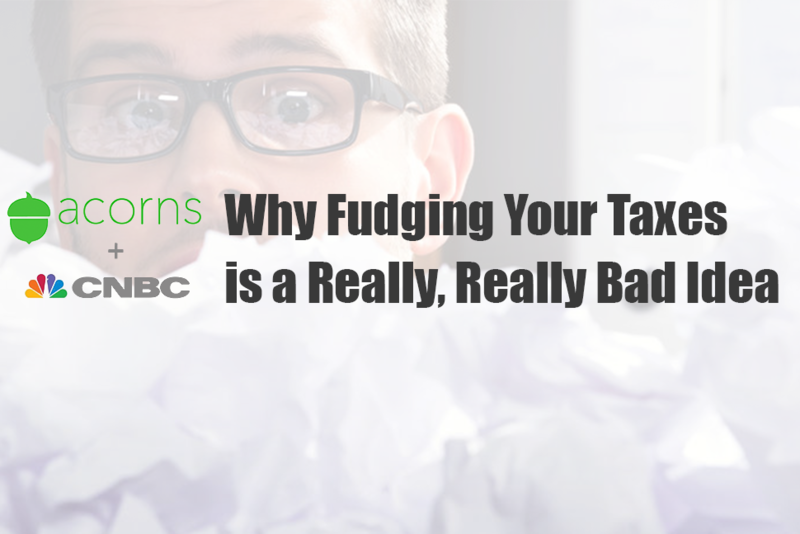 The IRS is Taking Everything I Own. Help! 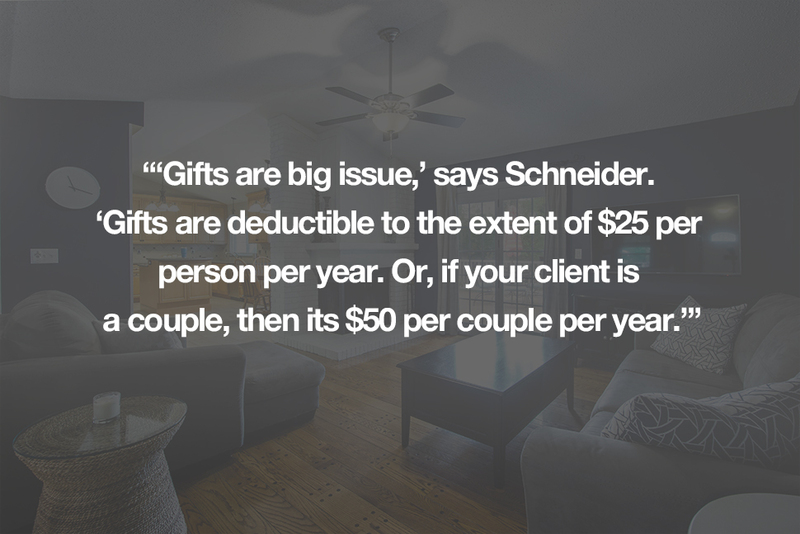 and is available on Amazon in Ebook and paperback. 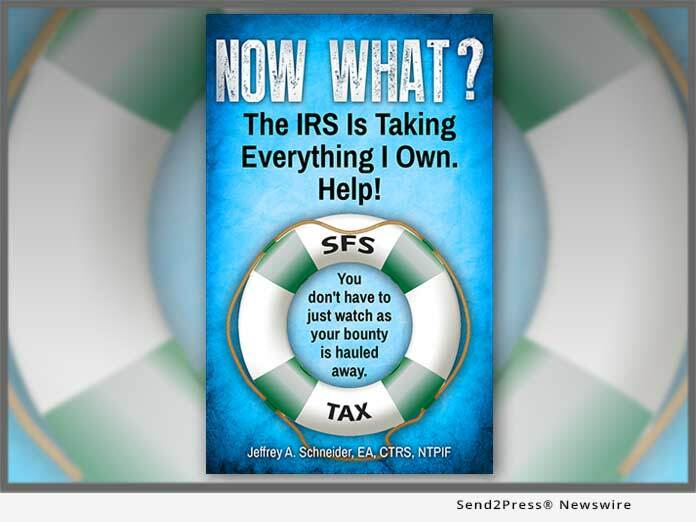 STUART, Fla., Feb. 28, 2019 (SEND2PRESS NEWSWIRE) — SFS Tax Problem Solutions Press announces the release of the second book in the Now What, Help! 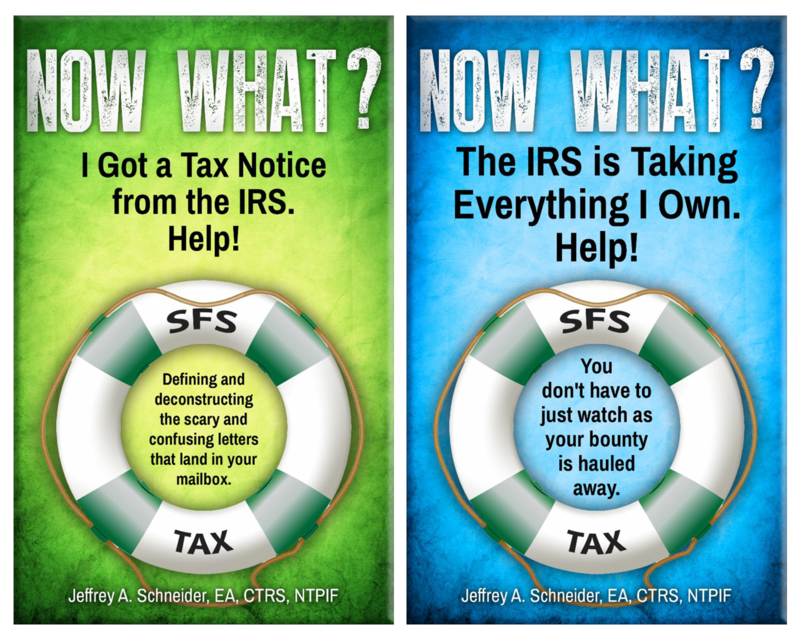 series, “Now What? 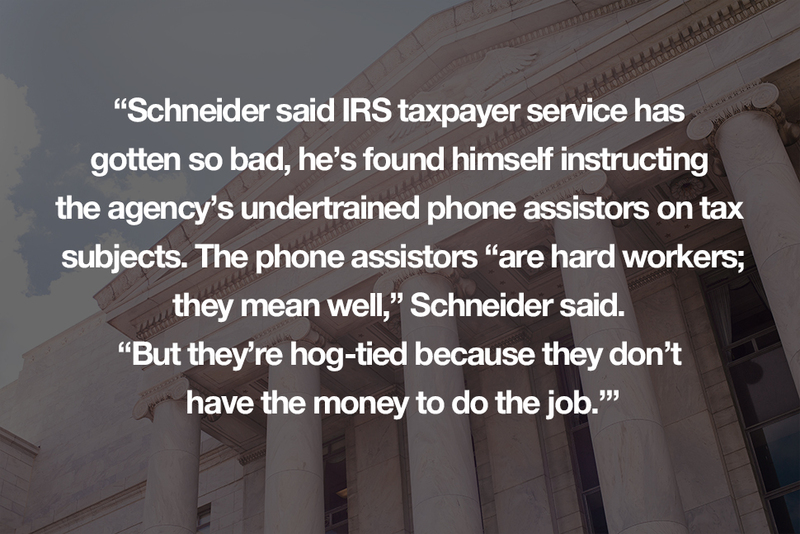 The IRS is Taking Everything I Own. 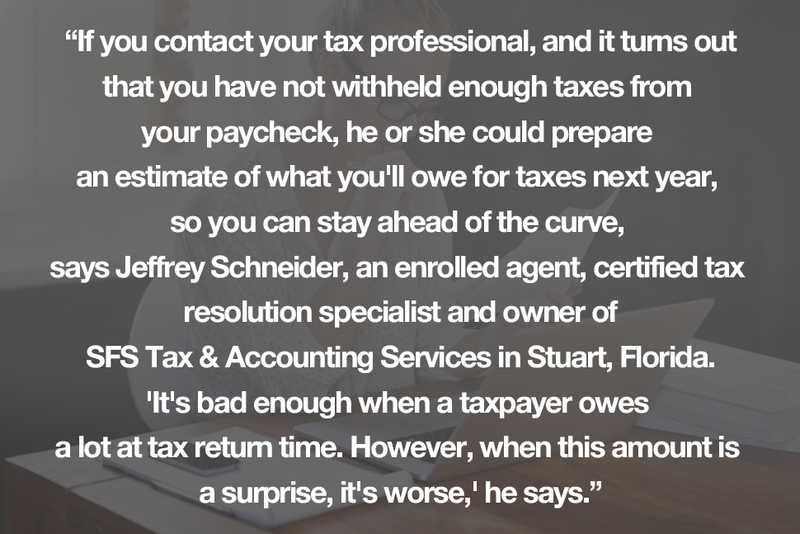 Help!” by Jeffrey Schneider, an Enrolled Agent, Certified Tax Resolution Specialist, Advanced Crypto Tax Expert and a National Tax Practice Institute Fellow. 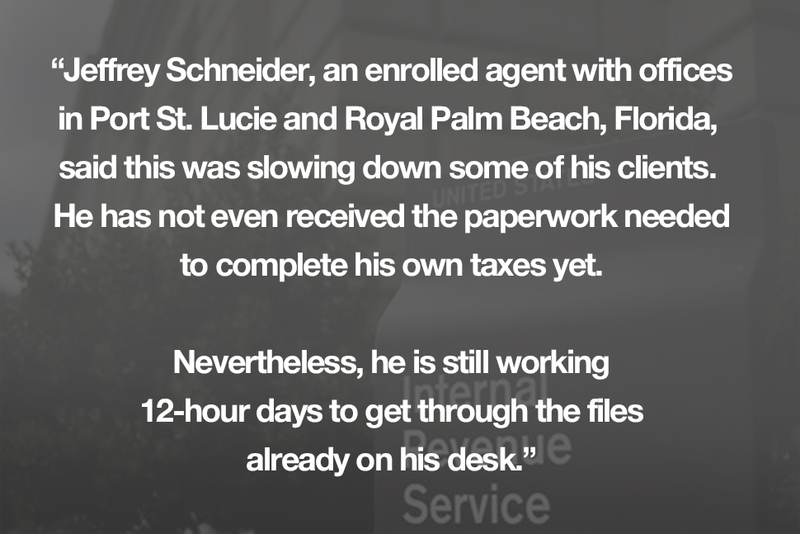 Jeffrey Schneider is an enrolled agent and a vice president with SFS Tax & Accounting Services in Port St. Lucie, Fla. His company handles all areas of tax for multiple types of taxpayers including bookkeeping, payroll and other related services. 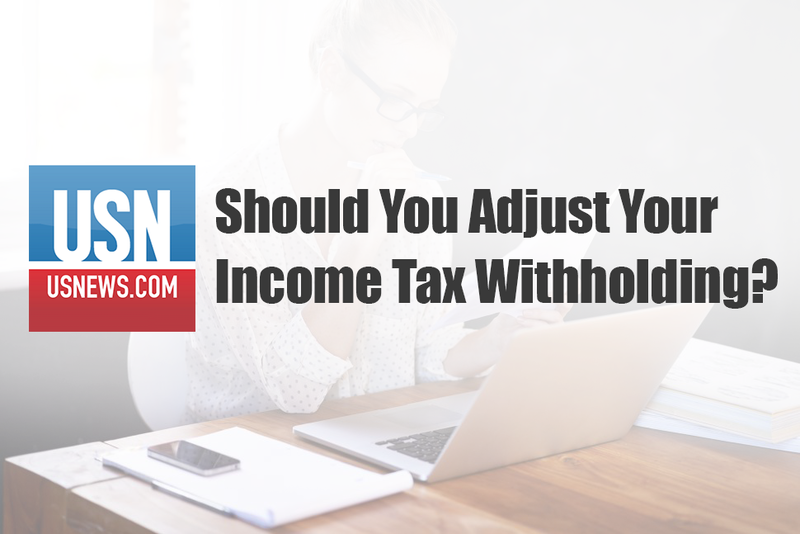 He is a fellow of the National Association of Enrolled Agents’ National Tax Practice Institute and a certified tax resolution specialist. 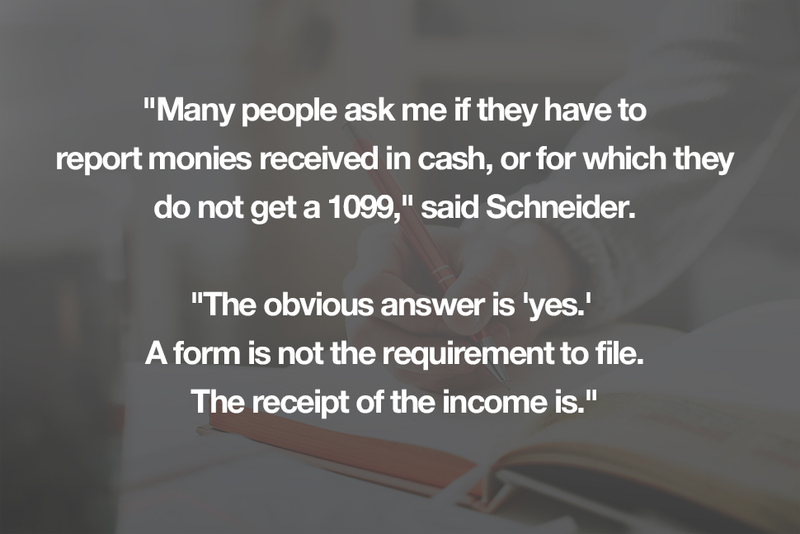 Schneider earned his bachelor’s degree in finance from the College of Staten Island and his master’s degree in tax from Long Island University.